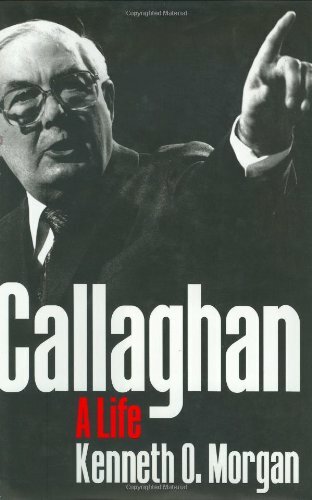 Jim Callaghan's career in British public life is unique. Starting in humble circumstances and then moving into trade union office and parliament at a young age, he went on to hold all the major offices of state: Chancellor of the Exchequer, Home Secretary, Foreign Secretary and, for threetumultuous years, from 1976 to 1979, Prime Minister. 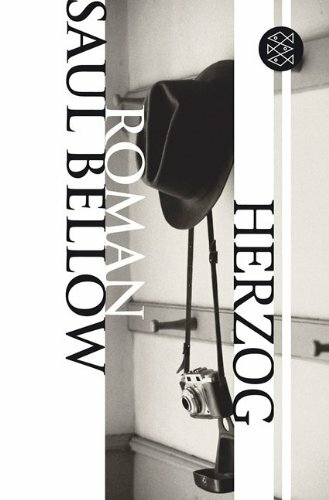 This book covers every aspect of his career and sets it against the background of challenge and decline in British history in the second half of the twentieth century. From decolonization in Africa, the devaluation of the pound, the crisis in industrial relations, challenges in Northern Ireland, to entry into the European Community and the winter of discontent, new light is shed on Callaghan's role in international and domestic affairs. So too his relationshipswith Gaitskell, Bevan, Wilson, Brown, Jenkins, Barbara Castle, Healey and Benn, with the trade union movement, with colonial nationalists and with foreign leaders such as Ford, Kissinger, Carter and Schmidt. Kenneth Morgan employs hitherto unused primary material to illuminate every aspect of British political and public life from the 1930s to the present time. Extensive interviews have been conducted with British and overseas leaders. The continuities and ruptures of the Labour movement and the UnitedKingdom from the age of Bevin to the era of Blair are thus dramatically illuminated.